Be on the look out for the latest Spanish Doughnuts store opening up in early 2017. 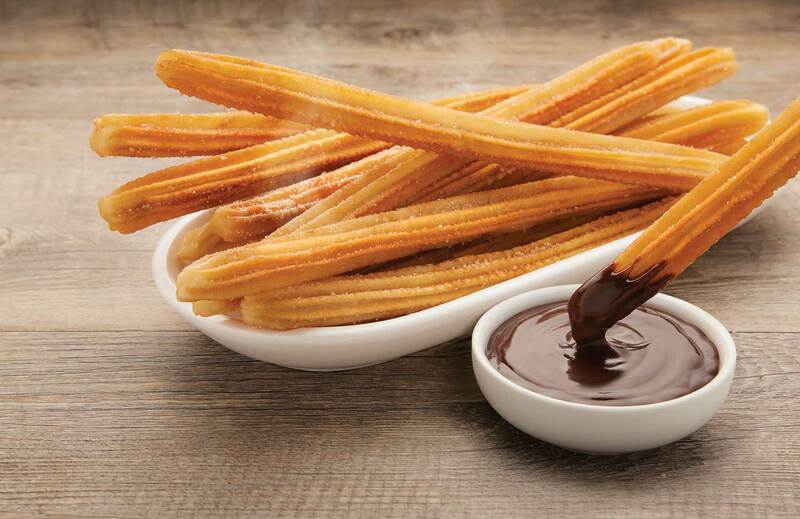 Our world famous churros have been the talk of this city as customers are waiting for the first taste of our original churros. Check out our Fast & Fresh range so you know exactly what’s on offer at this new store.